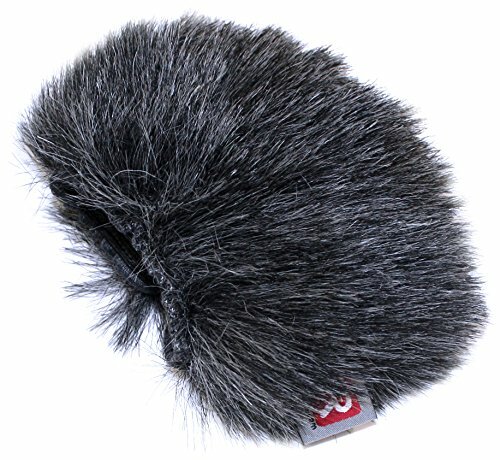 Rycote's Mini Windjammer range has expanded tremendously in recent years with the introduction of compact slip-on fur Windjammer for the growing numbers of portable handheld digital recorders, as used by journalists, podcasters and broadcasters everywhere. These devices are now available in such a range of shapes, sizes and types (mono and stereo), that slightly different custom Windjammer designs are needed for each one; over a dozen types are currently available. If you want to make professional-quality recordings outdoors for TV, radio or film use on a handheld recorder, get yourself one of their Mini Windjammer. If you have any questions about this product by Rycote, contact us by completing and submitting the form below. If you are looking for a specif part number, please include it with your message.